Viral hemorrhagic fevers (VHFs) represent a collection of illnesses caused by several distinct viral families. While some types of hemorrhagic fever viruses can cause relatively mild illnesses, many of these viruses cause life-threatening diseases. 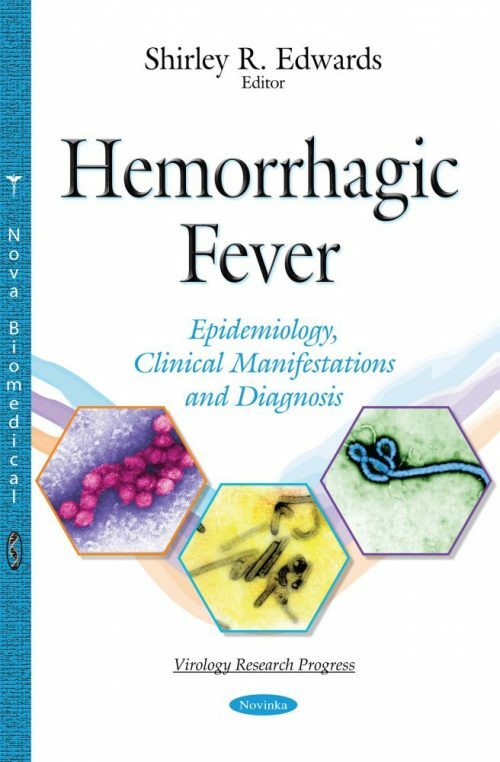 The chapters of this book discuss the consequences of the Ebola outbreak in West Africa; the most frequency imported infection worldwide (malaria); the reservoirs of selected infectious diseases (often bats and fruit bats); the clinical symptoms of viral diseases and the most widely used diagnostic methods for the correct identification of the pathogen involved; and a discussion on Japanese encephalitis (JE) as an infectious disease caused by a virus transmitted by blood-sucking arthropods. Japanese Encephalitis - Problem of Asia Only?